All positions of our team are currently filled and we have no openings at the present time. 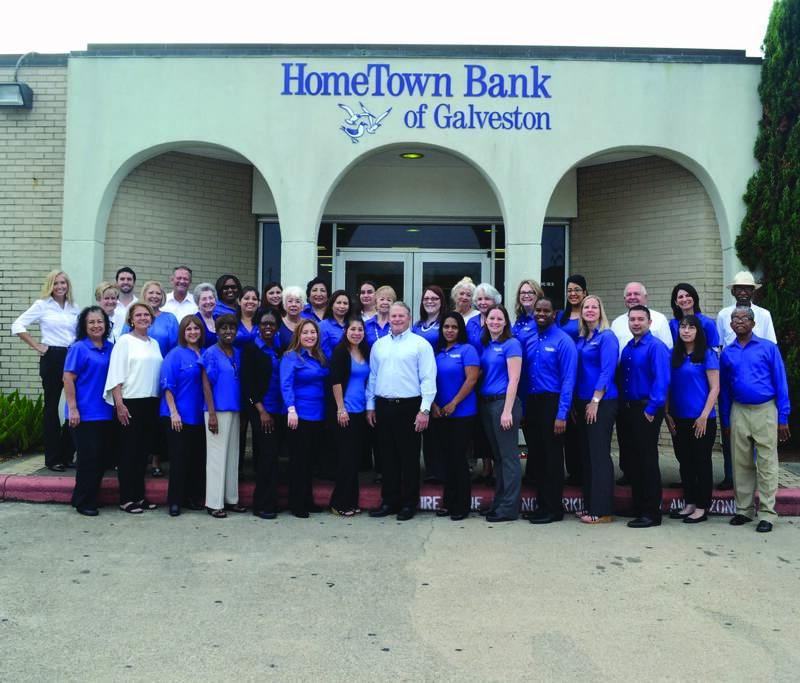 Please check back soon for future career opportunities with HomeTown Bank. Due to the volume of applications received, we are unable to advise applicants as to the status of their application. We will review applications for certain qualifications based on the position that is available. Hometown Bank, N.A. will contact you if they are interested in interviewing you. HomeTown Bank, N.A. is an equal opportunity employer.